O.S.O.E. has been bringing the Tactical community top of the line gear for years. I think their gear is second to none. 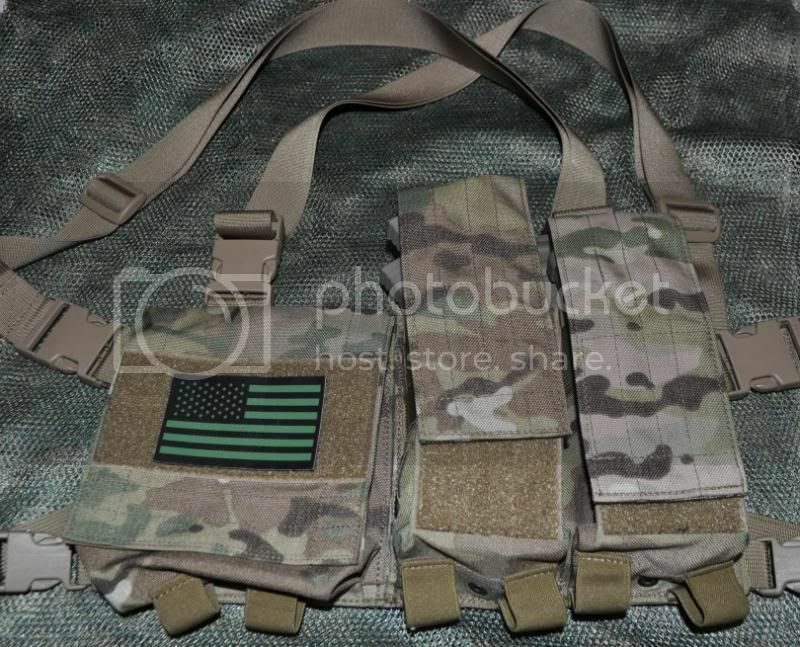 The M4/AK Micro Chest rig is no different. 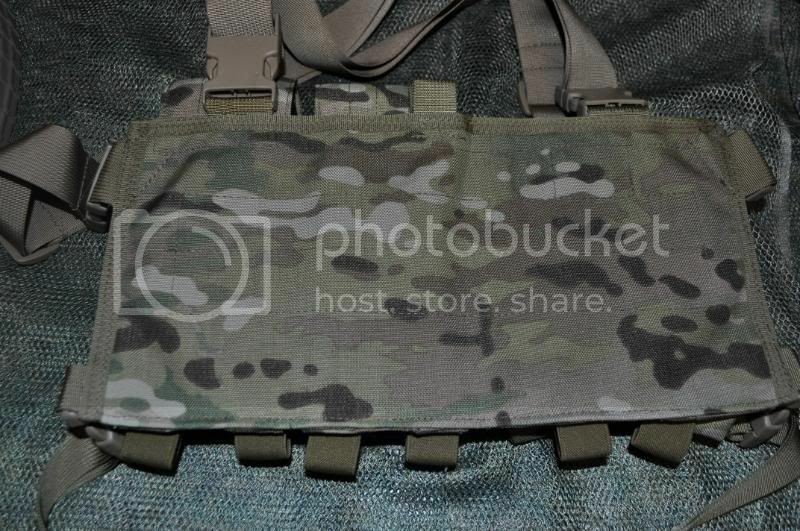 I have been running this chest rig for a few months now and I find it meets the needs of most applications out there. Its easily adjustable which is really important when switching from a cold morning with multiple layers into a warm afternoon and evening on those long training days. 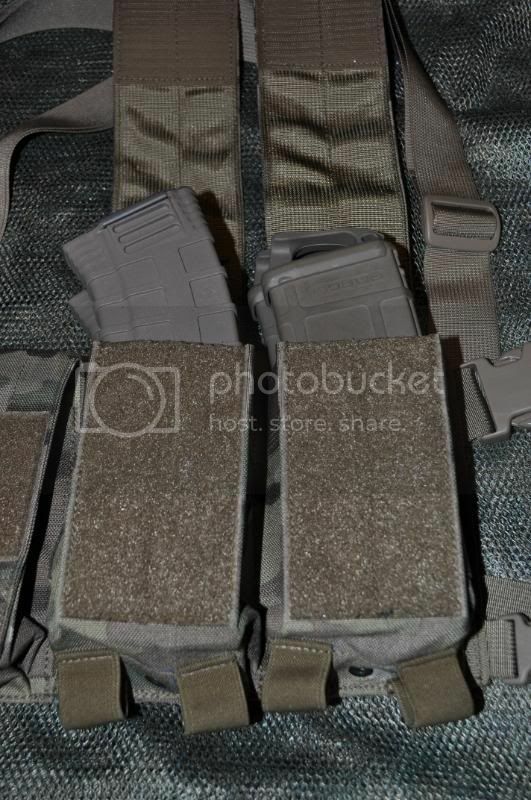 It holds 4 AK or 4 AR style mags holding them in with velcro covers. Stitching is outstanding as with all of OSOE equipment Ive owned. 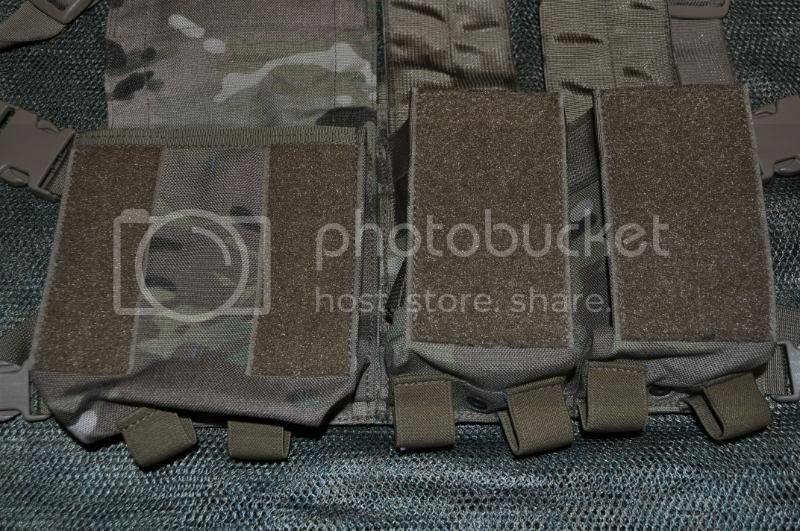 Huge velcro panels ensure your mags or equipment is retained until you need them. The smaller pouch can be used for whatever you wish. Its a perfect size for a IFAK which is what I was using it for when dumping my chest rig off at my vehicle staged a few hundred yards from the training site. 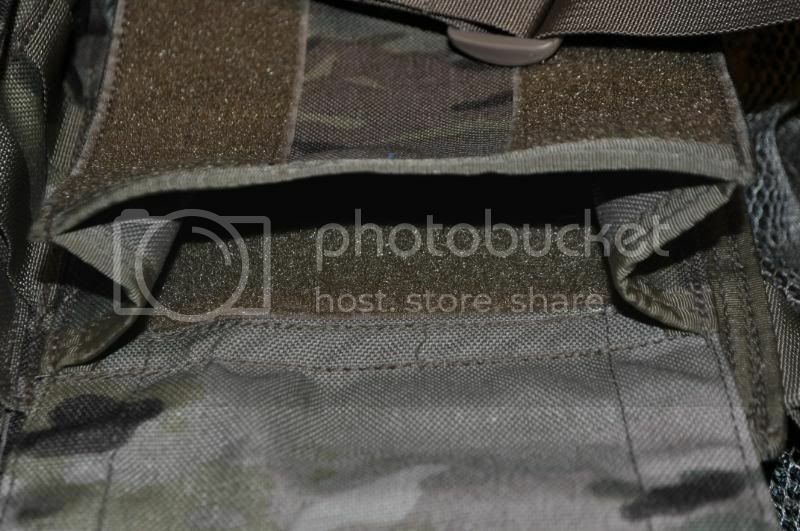 The panel is double layered and has a velcro opening for storage of other items such as maps and other flat items, the velcro panel inside can be used for your morale patches so you can switch them out during the day keeping you swagger intact. The Original SOE Micro Rig is a durable rig with all the essentials at a great price. 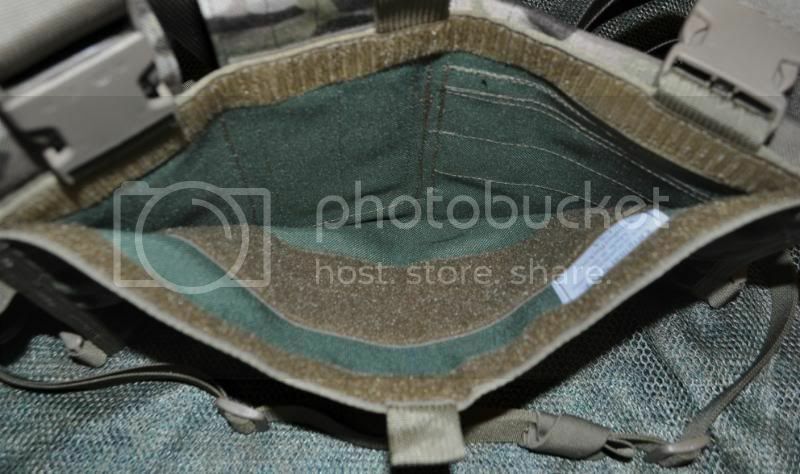 If you are in the market for a chest rig, dont overlook the gear from OSOE. Now im off to grab one of their belts with the Cobra buckle.